Dragon'$ Gold:A Sci-Fantasy Co-Op, FPS Action RPG, Roguelike Dungeon Crawl, Treasure Hunt for Cash! [GAME] Dragon'$ Gold:A Sci-Fantasy Co-Op, FPS Action RPG, Roguelike Dungeon Crawl, Treasure Hunt for Cash! 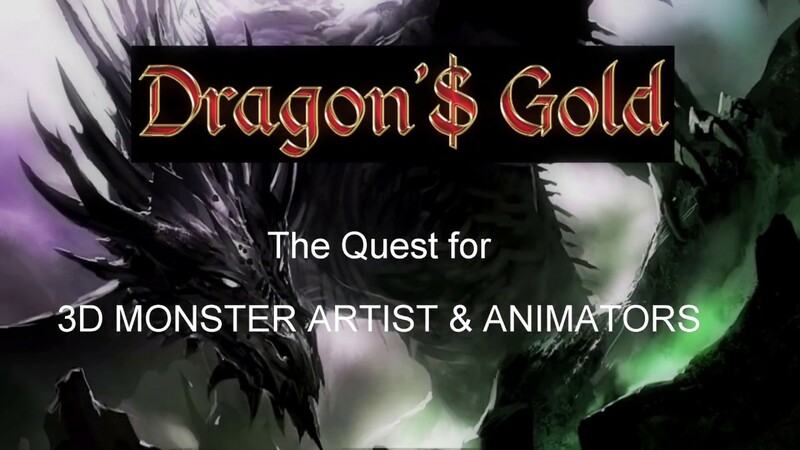 Dragon'$ Gold is a simple game of Mazes and Monsters, but, could be more elaborately described as A Fantasy-themed Co-Op, First-Person Action Role Playing, Roguelike Dungeon Crawl, Hack n Slash Treasure Hunt for CA$H. A Massive Labyrinth in which Heroes battle Monsters on a Quest to be the First to seize the Dragon's Gold, a Virtual Treasure with a Real-World Ca$h Value! Heroes dispatch monsters with a combination of Melee (short range), Projectile Weapon (Moderate/Long range), and Magic (Area effect). Encounter a wide assortment of Monsters types from Titans to Hordes, each with their own behavior, movement patterns, and combat tactics utilizing multiple offense and defense strategies. Combat uses a ternary equal-opposite relationship (aka Roshambo) between Elements (etc: Fire/Ice/Metal) to determine Attack/Guard effect for both Hero and Monster. Heroes must rely on strategy, memory, and each other to navigate the maze, solve puzzles, and defeat traps. Beat up Monsters, Grab Loot, Survive, Level Up, Unlock more powerful Weapons - Attacks - Guards - Skills - Spells - Achievements....Seize the Dragon's Gold To Win the Cash! Extreme Player Customization Options for Function and Appearance. Dragon'$ Gold embraces modular design at several layers of development. Comprised of a game-play core and several editing app modules that can operate as standalone Apps. Editing Apps are scripted entirely in Blueprints providing a in-game UMGUI Frontend/Backend. 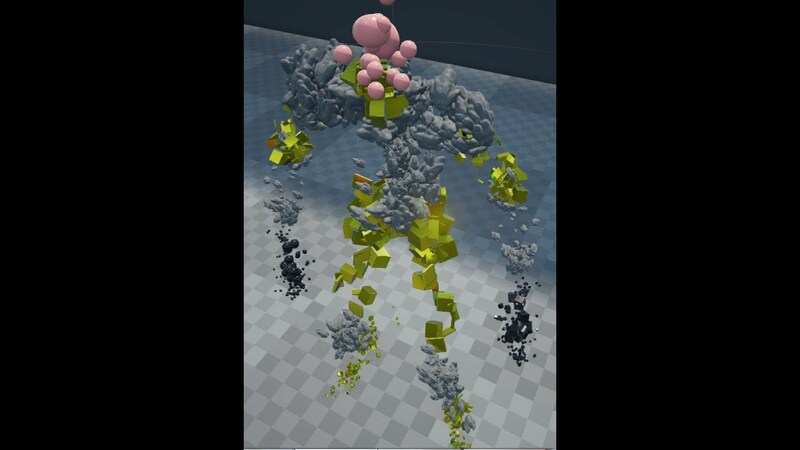 All high level 3D Entities Categories: Character & Monster Head/Body, Character Armor, Monsters, Melee & Fire Weapons, Crafts/Vehicles, Props/Furniture, Architecture, Structures, and Hybrids are modular to support manual customization, semi-automatic assembly, and procedural generation at run-time. On the Backend, Game Devs can collaboratively prefabricate Entities for Treasure Hunts/Tournaments. On the Front end, Players can collaboratively customize Character, Armor, Melee & Fire Weapons. Responsibilities: Principal Game Design Engineer, Project Admin Support, UE4 Programming/Blueprints Scripting, UE4-Web Interface Programming, Programmer's Art (Blender), Programmer Audio Production (FLStudio), Online Product Marketing/Distribution. Previous Work: Online Portalfolio, 1yr experience UE4 UnrealEd & Blueprints. Knowledge of UnrealEngine 4 Material System. 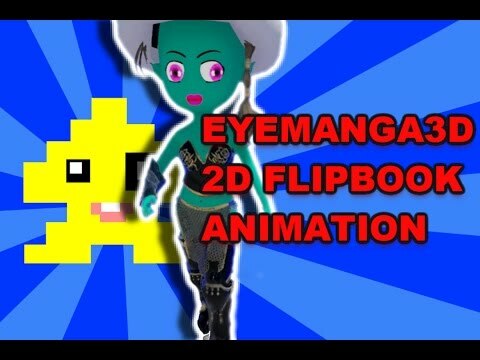 Skilled in the use of Blender3D, skills in other 3D Applications a plus. 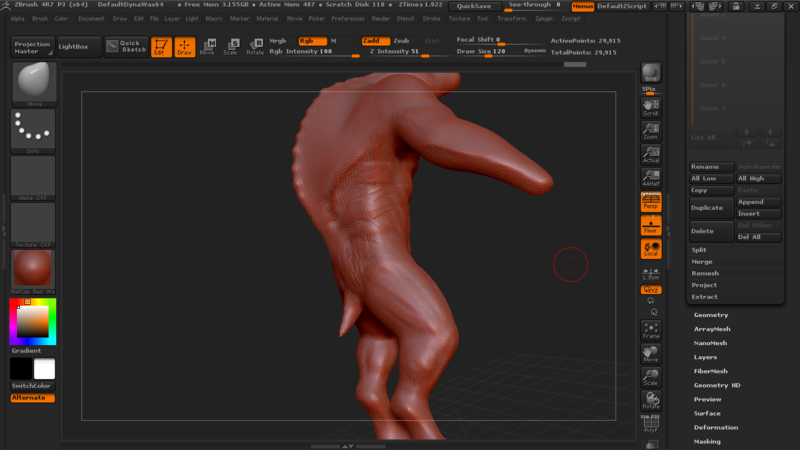 Skills in both Organic and Hard Surface Modelling. Can adopt to a Modular workflow authoring base meshes and compatible interchangeable parts/pieces (attached to base meshes). Can work with pre-existing 3D Mesh Texture Material Assets. Can work with Morph-target. Knowledge of UnrealEngine 4 Persona & Matinee Editor, Animation Blueprints, and SkelControls for procedural driven IK. Can adopt to a modular workflow and work with Motion Captured data. Skilled in both real and exaggerated Bi-ped and Multi-ped Creature Animations. Skilled in facial animations and morph-target based animation. Monsters may possess one or more Attacks: Wall Climb, Aerial Attack, Guards/Cover, Taunts, Deaths. Facial Animation: Jaw movement for Roars and Bites desired. 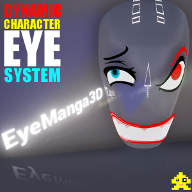 Eye Rotation will be applied procedural. Note: All Animations must extend on the default UE4 4.8 Humanoid Character Rig. All Monsters are essentially Were-beast, humanoid (biped) or partial-humanoid(multi-ped). Examples:Minotaur, Harpies, Centaurs, Werewolves, Medusi (serpent body), Were Spider-men, Others. See Humanoid Rig Chart. To assist me directly with scripting, reducing development time for on-the-fly Research and Development for Game-play Core and Editing App Module functionality and feature implementation, performance optimizations and profiling. To assist with improving the Flashiness of the Frontend/Backend Menu Layout, User-Friendliness, Aesthetics and Animation. The re-imaginary spiritual successor to two games that never existed: Gauntlet FPS and Maze War 2016. Last edited by TechLord; 02-19-2019, 01:54 AM. ExORION Sci-Fi FTPS: Battle Kaiju, Mutants, Techno-Terrorist in Alien Powered Super Suit.Join the Fight! I'm interested in the competitive questing aspect, can you elaborate more on that? Thanks for your inquiry. Competitive Questing is essentially multiple Adventurers in a Race against each other to be the first to complete a quest/task. In Dragon'$ Gold, the overarching 'Quest' is to seize the prized treasure: Dragons Gold. Last edited by TechLord; 10-29-2016, 01:25 AM. That sounds cool! Currently in Gauntlet my friends and I allow each other to share in the gold, it would be unique to have competitive questing! Last edited by TechLord; 09-02-2017, 07:30 PM. Task #1 Develop Multiplayer support over the Internet. I'm developing both the HTTPS Server-side ArcadeKomodo.com Online API (AKO) and the UE4 Client-side AKO Online Subsystem (AKO OSS). Development of the AKO OSS requires C++, thus I'm forced to break my oath of Blueprints Only Scripting Oh well. With the new BP to C++ Converter I might as well drop the Oath in favor of performance. I'm currently scripting the AKO web API and I have plans to modify JvtheWanderer's GameJolt OSS Plugin for use as the AKO OSS. I've purchased Lobby Group Chat Blueprints Module for a decent starter point providing in-game Lobby in the Game-Play Core. However, I'm considering re-factoring LGC with Centralize Processing to decouple UMG GUI from the Module's Logic. Task #2a Once Multiplayer support over the internet in a simple or empty level is achieved, I will start adding functionality to the Player Controller to expand into a Multi-user Editor App Module Framework. This Framework should support the following actions: spawn [create], orientate & swap materials [update], and destroy [delete] Static/Skeletal Meshes from the scene and replicate these actions to multiple users in real-time. I can then further expand on functionality to support these actions for other UObjects. Task #2b The ability to Save/Load data in the Editor App Framework will be required. The ability to Save/Load this data from both remote and local sources is desired. 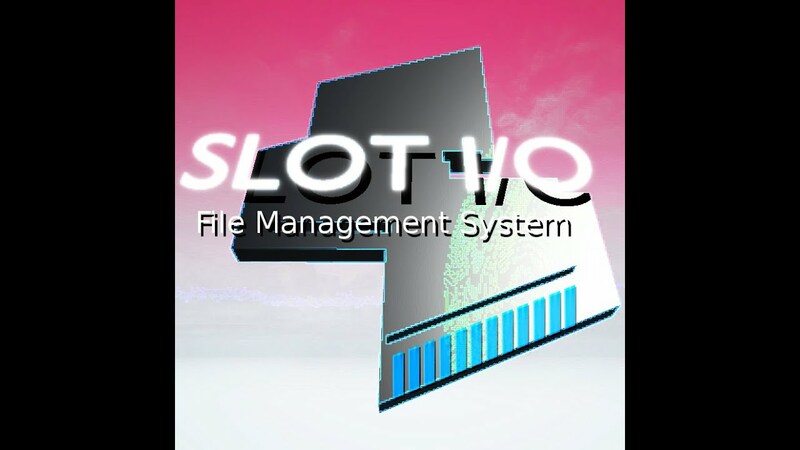 Saving many types and pieces of data locally is the purpose of SLOT I/O Visual Slot Manager and I'm 60% complete. Saving Remotely can be achieved by 1) UE4 network replication to clients, followed by each client saving locally; 2) Generating a file containing Level/Entity data in a specified format and pushing the data to a Remote server. Loading from remote source could be achieved by reversing the steps to Save Remotely. Its desire that Saved Data be loaded into the UnrealEd to take advantage of Nav Mesh and LightMass. I'm researching means to achieve this. Task #3 Extending Editor App Module Framework to a operational state equal or greater than that of Sahkan's MapBuilder (preferably with a GUI, not Keyboard shortcuts) would make me very happy. I would then start adding functionality to assemble and customize high-level game Entities: Characters, Weapons, Architecture and more. These Editors will require additional Actions to swap Parts, attach/detach uobjects, morph target adjustments, others. This would be stage we're we start experimenting with implementing Collage Construction for Character Armor, Monsters, and Weapons, Procedural Dungeon Generation. Last edited by TechLord; 03-24-2017, 07:43 PM. I've noticed a recent surge in the interest of Dungeon Crawlers (1,2,3,4) which has reignited my excitement for the genre. Some Devs include Design Docs which is nice, but I personally think WIP Forum Post can serve as the Design Doc itself. The advantage is, one can insert media directly into the Post, and get direct input from the community. Last edited by TechLord; 10-29-2016, 01:26 AM. Haha,oh my word X'D I feel it's fair mentioning, this is because we are all at university with a similar master's year task. Wait a year and you might see the exact same surge happen again! 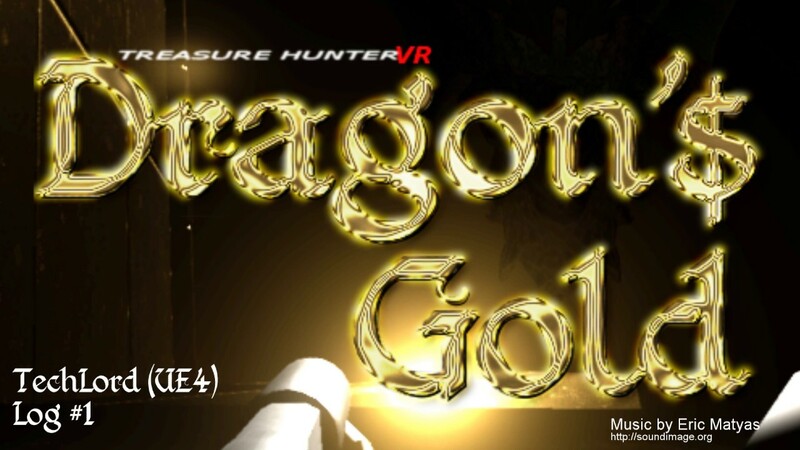 Dragon'$ Gold (D$G): A Sci-Fantasy Co-Op, FPS Action RPG,Roguelike Dungeon Crawl, Treasure Hunt for Cash! Last edited by TechLord; 11-13-2017, 12:19 AM. 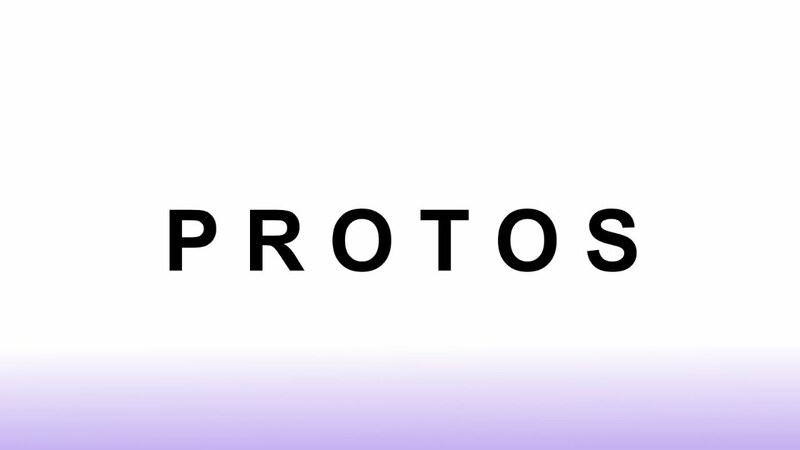 P R O T O S: In-game Collaborative Multi-user World & Entity Construction System. Demonstration of UE4 Network Replication Development. GOLEMCraft: Creature Creation System Prototype: Demonstration of the Collage Construction Methodology. Last edited by TechLord; 11-29-2017, 10:16 PM.